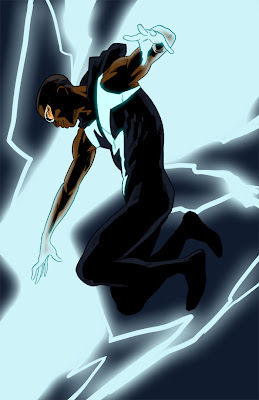 project rooftop is holding a Static Shock redesign challenge in honor of Dwayne McDuffie's death on feb 21st. Easily my favorite of the bunch - great design and execution. Just seen this at PR, completely incredible. And this blog is fully bookmarked - holy cow man you have got >it<.